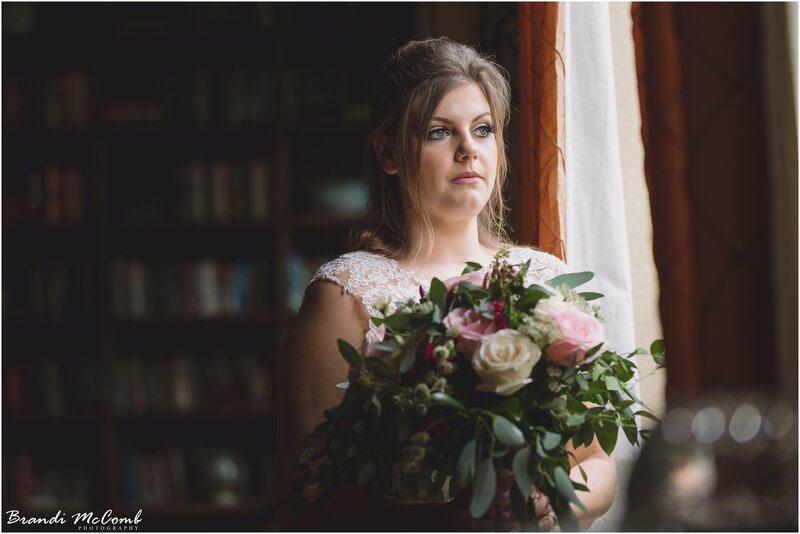 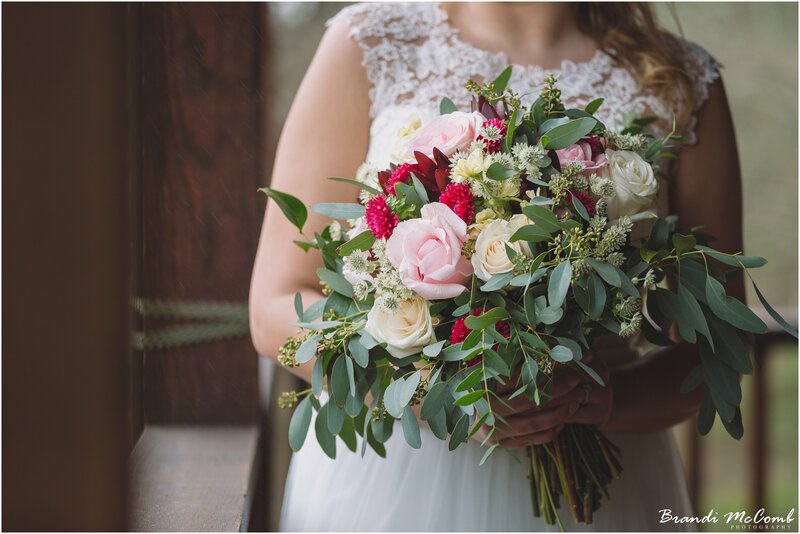 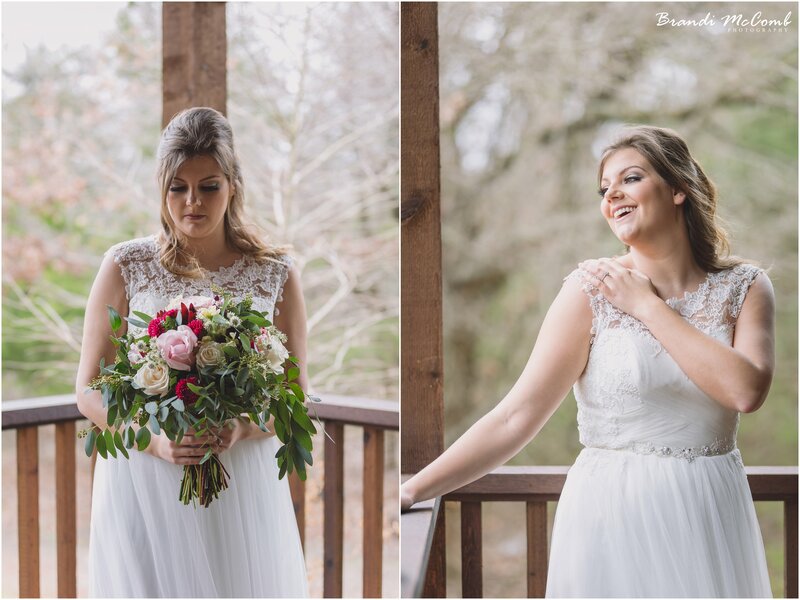 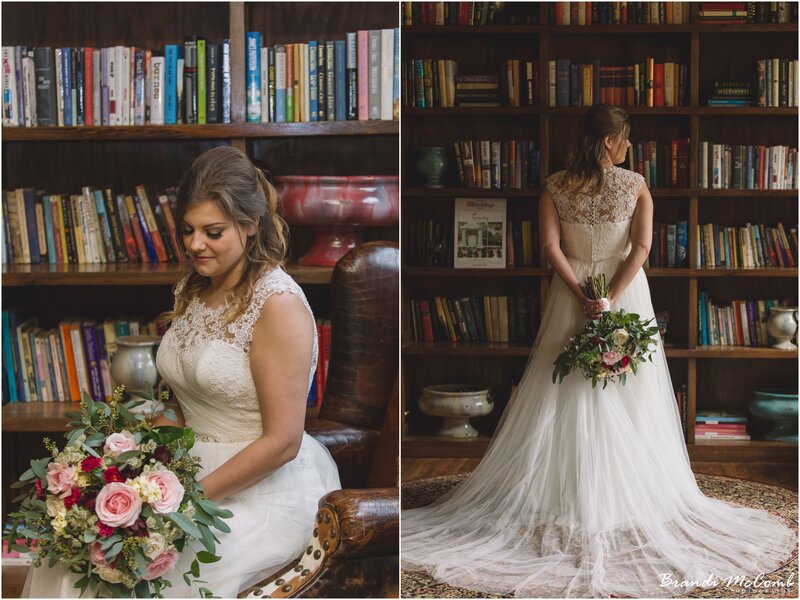 Emily & Miles were married on Sunday, March 11, 2018 so I can share her beautiful bridals. 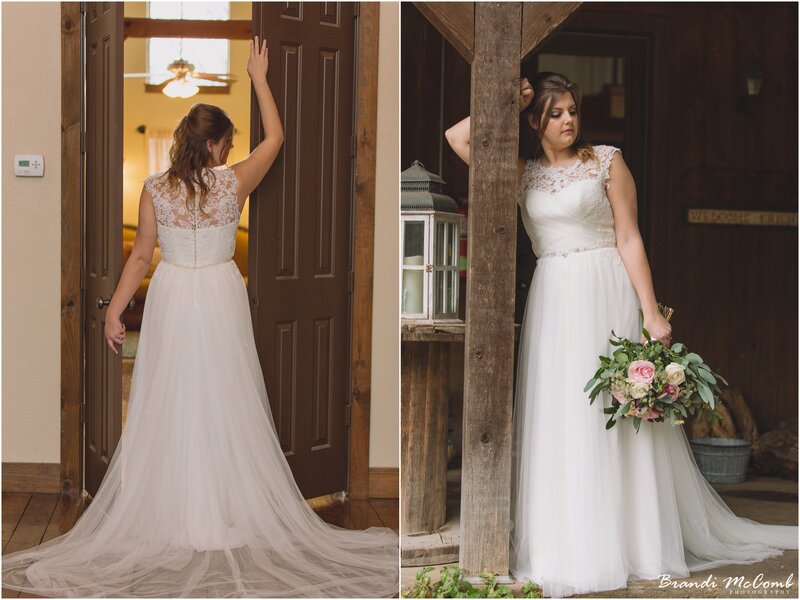 The day of her bridals it was raining so we had to find an indoor location quick. 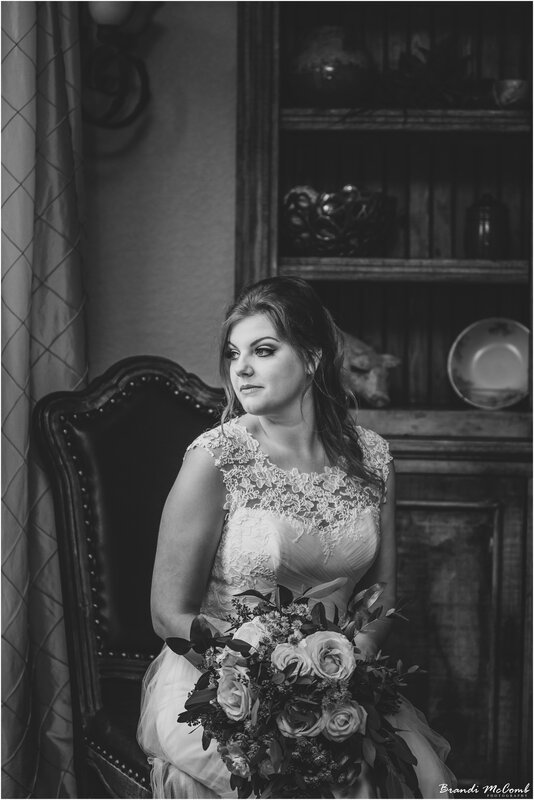 Avalon Legacy Ranch was the perfect location!